December,2017, Christmas in Huamei Soft-Xi'an Huamei Soft Co.,Ltd. 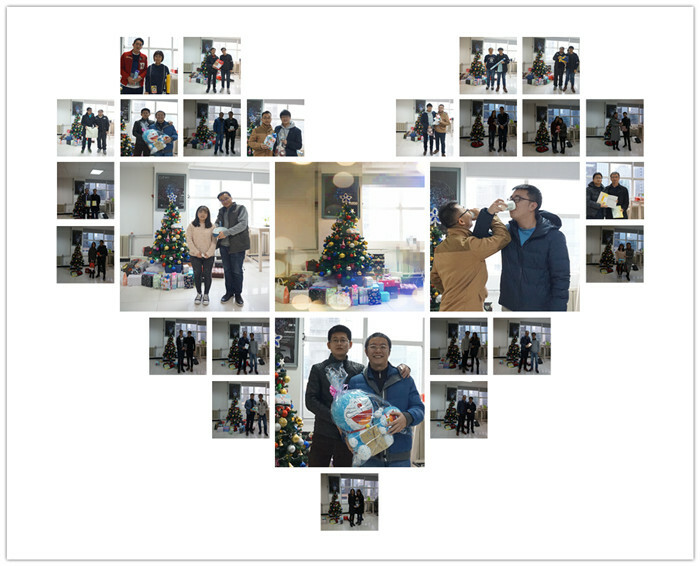 In the afternoon of December 25th, we held a Christmas party in Huamei Soft. The theme was“Merry Christmas and Happy new year”. 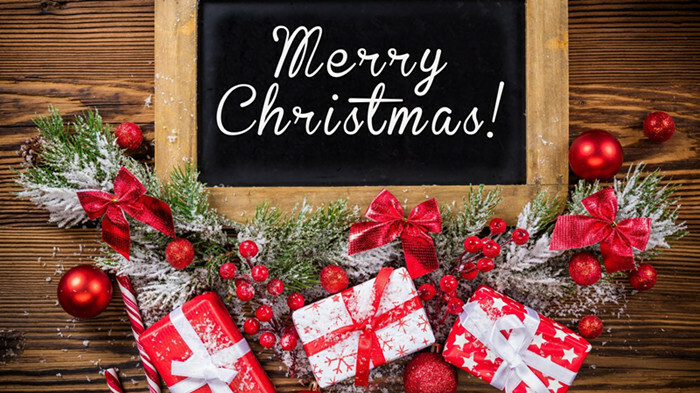 About two weeks before Christmas Eve, everyone had to prepare a gift and propose a riddle. Then we would ask each of Huamei Soft employees randomly select a riddle. Everyone needed to guess and explain the riddle based on what was written. Wow, the riddles from our programmers and developers were so complicated. Some employees wrote several foreign languages, and others even drew a picture. It seemed everyone gave much effort to let no one know the answer, then accepted “special punishment”. On Christmas day, we exchanged gifts finally. Everyone has high expectations of the gifts and they totally did not know what they would receive and who prepared it. There were dolls, chocolates, stainless steel vacuum thermos cups, books in both Chinese and English, backpacks and so on. Those who did not guess the riddle needed to drink wine. We were so happy and excited in the party.